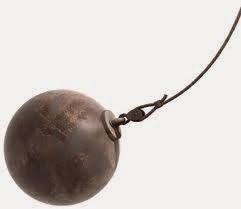 FORGIVE me for this but November came in like a wrecking ball. October finished with the mid-term break and suffice to say it was not the week I thought it was going to be. Lots of shouting. Stress levels through the roof. Horribly horribly negative week so by the end of it I was not at all surprised to feel the beginnings of a cold sore on my lower lip. I wasn’t too bothered as I always have a tube of bio-propolis for such emergencies. But when I woke up the next morning it was not your ordinary average run of the mill pesky little cold sore, similar to the ones I have been experiencing for the last decade. No. This fucker needed his own passport! It was like the ones I suffered with in my twenties; hugely blistered and throbbing. Not pleasant. Unsightly to say the least. I wanted a bell to announce my presence. 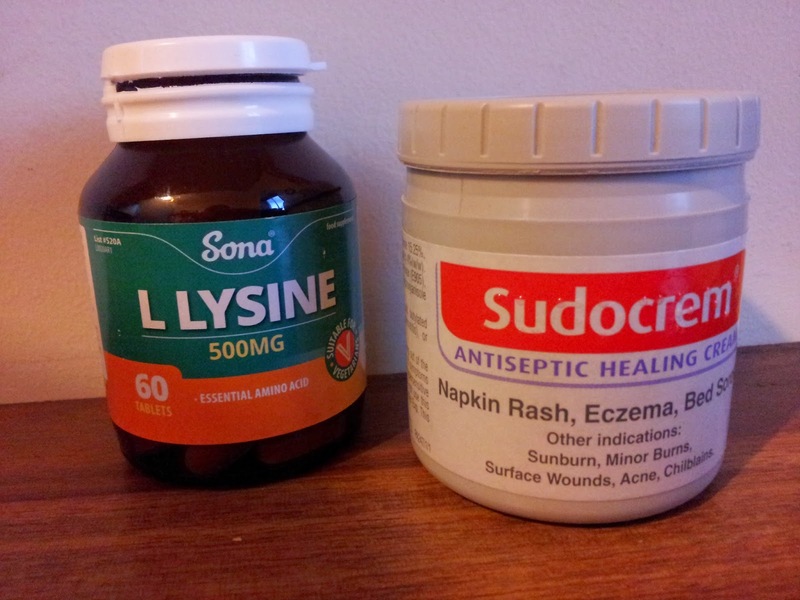 Immediately I blotted on some Sudocreme and reserved the bio-propolis for any public appearances. When I was in my twenties I used to dye my eyebrows. Horridious! I looked like someone had drawn on me with permanent marker. People talked to them. During the first few days of November people talked to my cold sore. Yes, it was that bad. Then, I got those annoying little blisters on the tip of my tongue. The ones that hang around for 24 hours but it’s an annoying and tender 24 hours until they fek off with themselves. I decided I was run down. 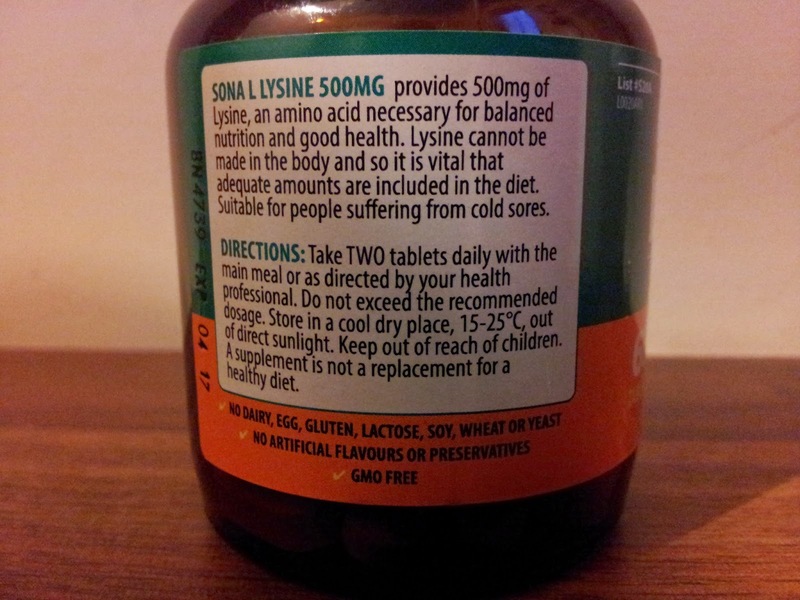 For starters at the first opportunity I purchased a bottle of L Lysine tablets. Lysine is an amino acid not manufactured by the body so we need to source it from our diet, in chicken, beef, fish, lamb, milk, cheese, beans, brewer’s yeast, mung bean sprouts, most fruits and vegetables. I eat plenty of the above *with the exception of the bean sprouts, cheese and I like my yeast in the odd bottle of beer * but something was obviously awry with my system. It is Day 5 and the blemish is obviously still there and painful but there is definitely an improvement. Sudocreme is my best friend. This stuff is great. Especially for overnight use. 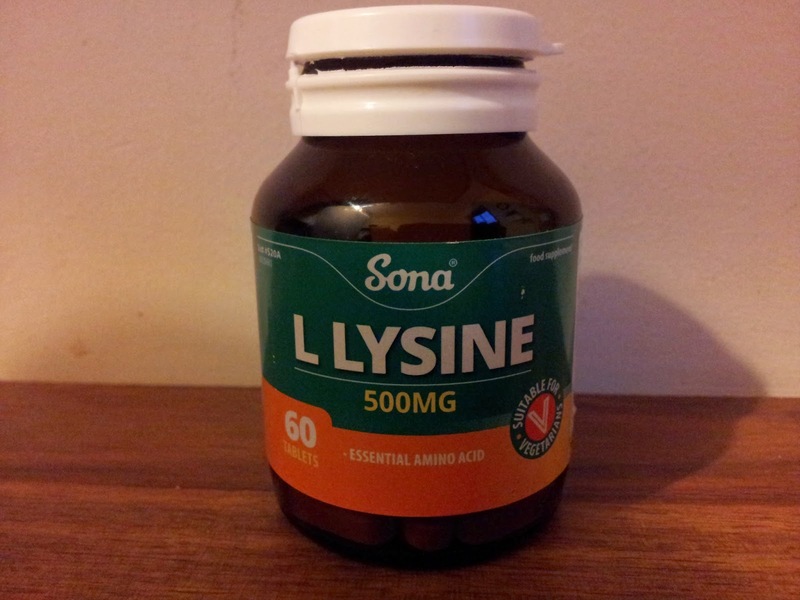 But I feel it is the L Lysine that is making all the difference. 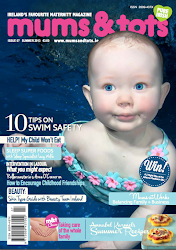 A bottle holds 60 tabs and at the RRP of €8.94 it is recommended two tablets are taken with the main meal of the day. 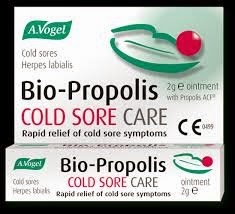 Most tellingly and importantly it is suitable for people suffering from cold sores. It practically had my name on the bottle! I am pretty confident this will be gone over the next 5 days. Making that a shelf life of 10 days compared to the usual 18 / 20 of yesteryear. November, you scurrilous fiend. I shall be keeping a close eye on the rest of you! I can only hope the dormant virus hasn't been rudely awakened! Ah well, it's on the way out at least! Thankfully I only get them once in a blue moon but I do remember having one once with that mega throbbing. Mind yourself, I hope December is a whole lot better. They are sore, sore, sore. I almost cried yesterday eating a slice of toast. I managed to stab my lip with the crust. SCREAM!!! How comes I never do that when I'm "well?" I hate them full stop! Ugly, ugly things and sore with it. I wouldn't mind only I've been really careful with my diet lately, not too much sugar etc.